The Hinckley Institute is dedicated to engaging students and the community to promote a better understanding and appreciation of politics. Providing sponsored courses at the University of Utah is one of the ways we accomplish this goal. The courses we sponsor are listed below. This course is designed to introduce students to the management of political and public affairs campaigns through lectures, guest speakers, and active participation in a campaign. Students can also receive internship credit for their campaign work by registering for a local internship (HNKLY 4900). The purpose of the Hinckley Institute of Politics Forum Series Course is to expose students to important ideas and perspectives from academics, policy makers, diplomats, politicians, public servants, writers, and observers on relevant local, national, and international affairs. The wide variety of presenters and topics allow for the students to select and attend the forums that are most interesting to them. Students will have the opportunity to explore their own interests and possible career paths through attending lectures, regular reading of major newspapers, reflective writing, and discussion sessions. Students will be responsible for attending 10 Hinckley forums throughout the semester and class meetings on Friday afternoons. We advise that students also have availability during the noon hour on Monday and Wednesday as that is when the majority of forums will be scheduled. 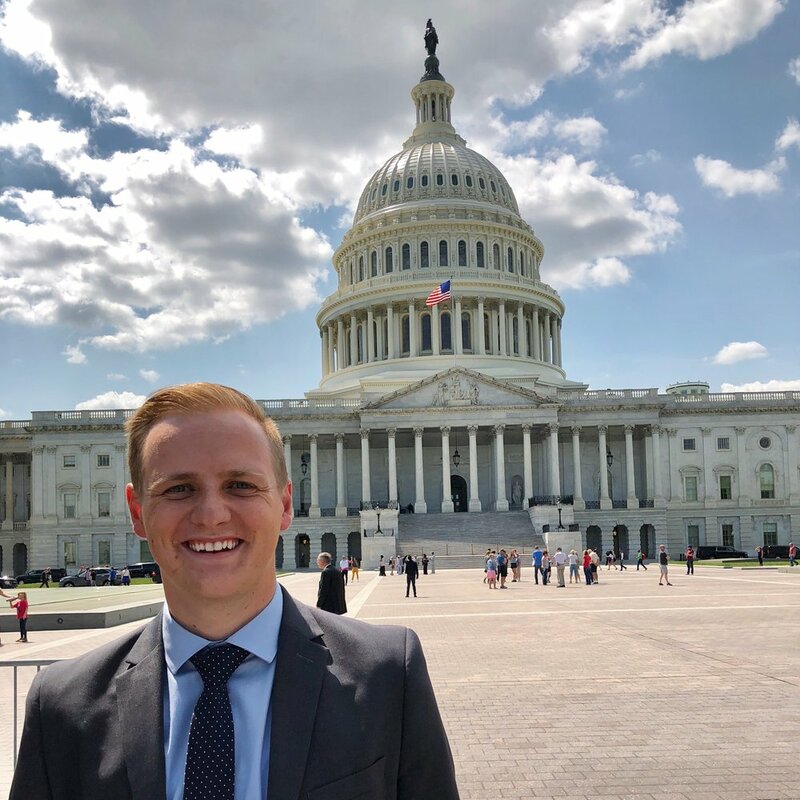 This course, which is a collaboration with the Political Science Department, intends to compliment the intense learning experience of the Hinckley Institute's spring Legislative Internship program. Students are given the chance to debrief and better understand the implications of the policies and politics they encountered during the General Utah Legislative Session. Taught by the Hinckley Institute’s Resident Scholar John Price, who served as the Ambassador to the Republic of Mauritius, the Republic of Seychelles, and the Union of Comoros from 2002-2005. This think tank is reserved for a select group of students and focuses on foreign policy as it relates to Africa and the Arabian Peninsula. Due to the competitive nature of this symposium, you must apply for entry. Fall and Spring Semesters.